3 nights, 6 rounds in Orlando! Breakfast, Lunch, and Free Replays on Us! 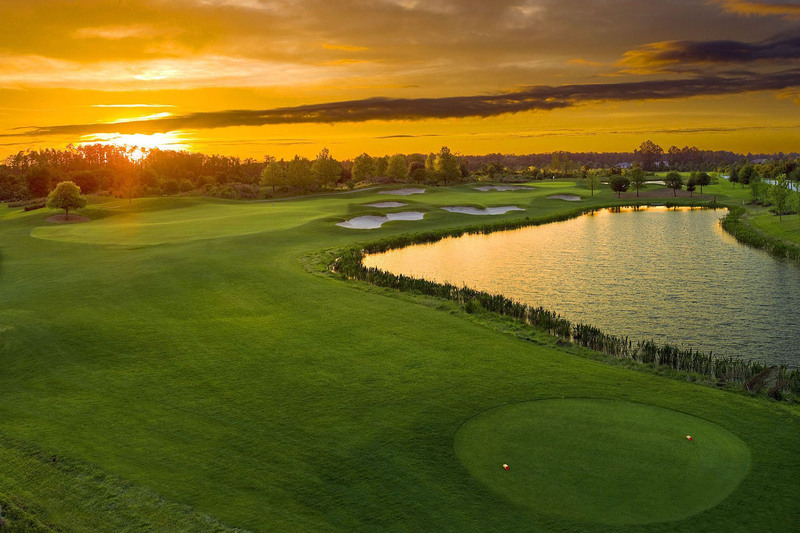 Orlando and Central Florida have some of the Sunshine State’s top golf courses when it comes to world renowned course designs and championship layouts. Given all of the amenities that each has to offer — on and off the course — it’s no easy task to up their games, so to speak. 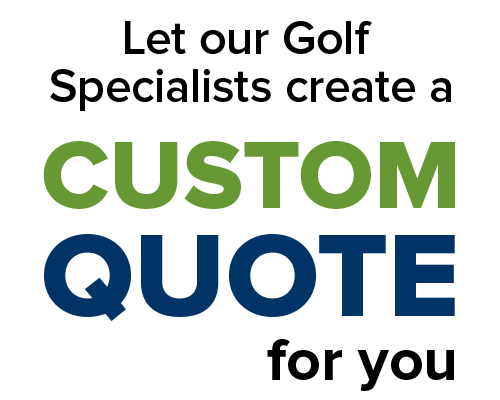 But innovative properties just know how to do it right, keeping themselves fresh and on the cutting edge in order to attract new visitors and keep repeat guests coming back for more, whether it’s new bunker sand or expanded services. Here’s a look at a few select Golforlando partners, and what makes them stand out from the competition. 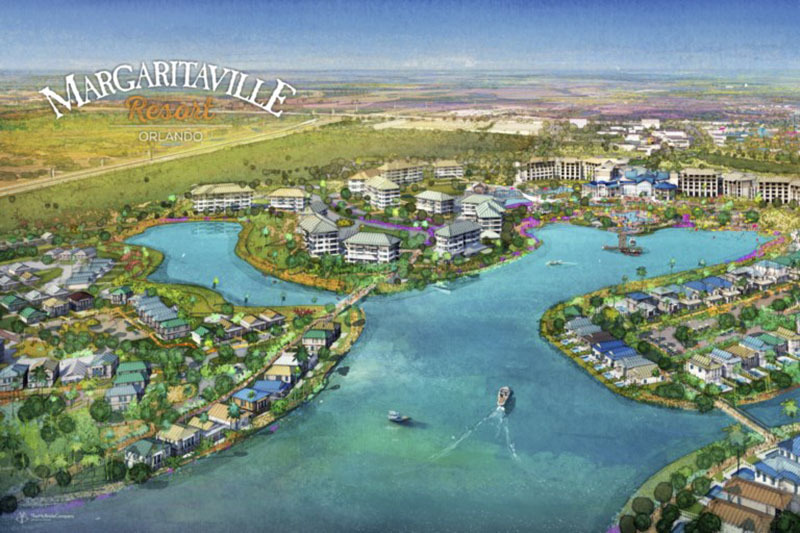 Walt Disney World® Golf has three strong golf courses — Magnolia, Palm, and Lake Buena Vista. The Magnolia and Palm are the most popular. The Palm recently completed a renovation that included building entirely new green complexes, newly shaped tees and a completely new bunker design. 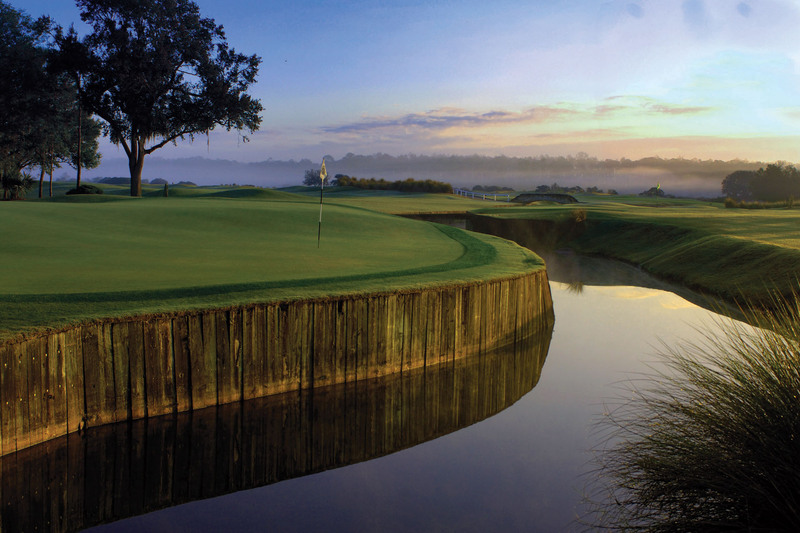 With its 45 holes of Jack Nicklaus-designed golf, Grand Cypress is the property that put Orlando on the map as a golf destination. The tall grassy mounds and elevated greens make the North/South layout a good example of Nicklaus’ design philosophies of the early 1980s. Each still stands up very well today. Many players use the East layout as a warm up nine before taking on the North/South or the links-style New Course, which pays homage to the famed Old Course at St Andrews, Scotland. It’s not an exact replica, but with its wide fairways, double greens and small starter’s shed on No. 1, the New Course is as close to Scotland as many golfers get. 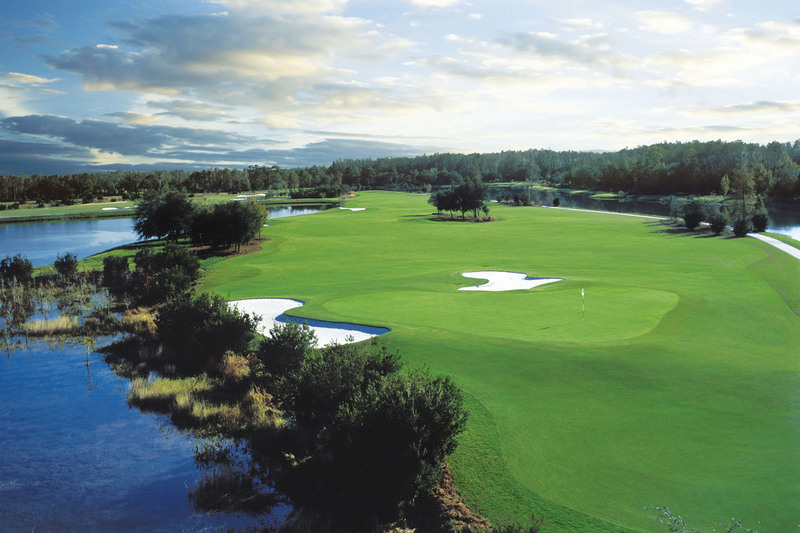 Orange County National - OCN’s two courses — Panther Lake and Crooked Cat — each are good examples of the rugged Central Florida terrain and more-than-solid tests of golf. The greens on each course have been renovated with Bermuda Ultra-Dwarf grass, generally considered the closest thing to Bentgrass in Florida, meaning OCN’s greens run fast and true. 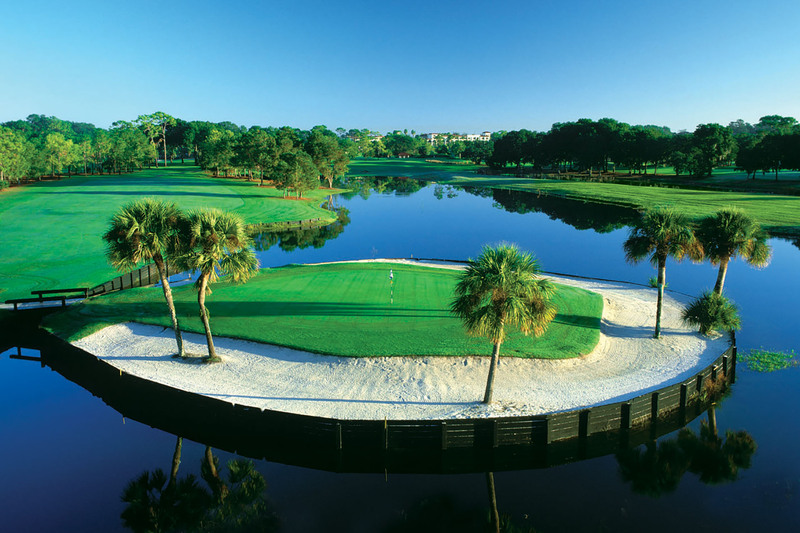 The Ritz-Carlton Golf Club Orlando - This Greg Norman-designed golf course — arguably his best Florida layout — serves two luxury hotels and is available for outside play. This past summer the club completed restoration on its 100 bunkers, adding new sand and installing the new Better Billy Bunker technology that allows water to drain directly downward and avoid sand erosion. A Certified Audubon Cooperative Sanctuary, the course blends into the natural Central Florida landscape, protecting natural resources and habitats while enhancing the overall golf experience. Southern Dunes - Located 30 minutes west of Orlando, architect Steve Smyers designed more than 180 bunkers on this challenging layout. The course sits on a high (for Central Florida) piece of land that is cut out of a citrus grove. Recent improvements included cutting back some tree limbs and bushes to improve site lines and better frame the holes. In addition, each hole has been replanted with a specific-colored flower to give the entire layout a more aesthetically pleasing look. Golf design aficionados have compared Southern Dunes to Alister Mackenzie’s classic design at Royal Melbourne in Australia because of its strategically placed bunkers that challenge the stronger player and guide the weaker player. With a strong layout and great service, Southern Dunes is always a must play course.